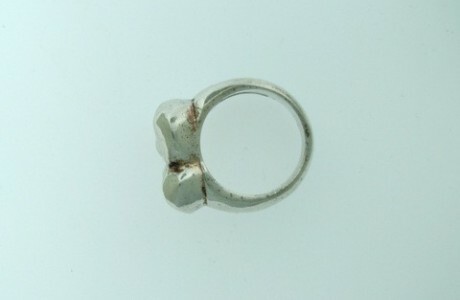 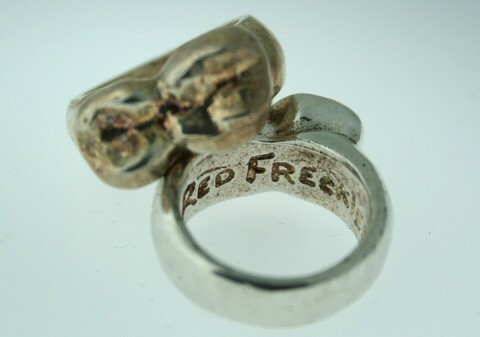 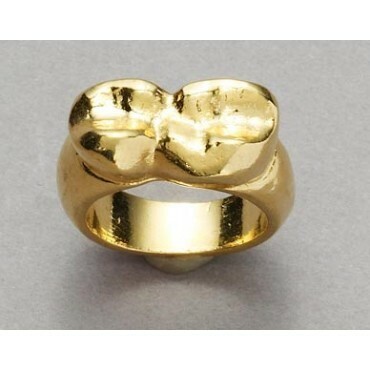 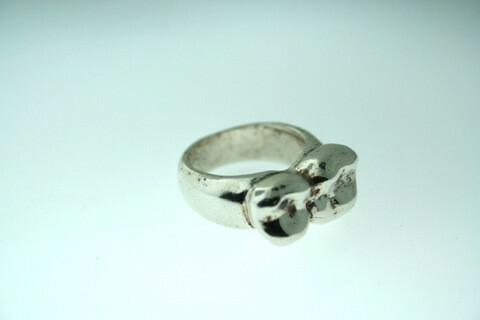 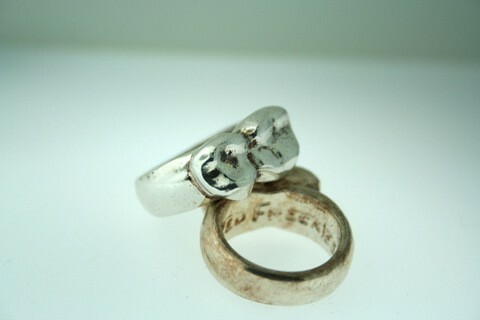 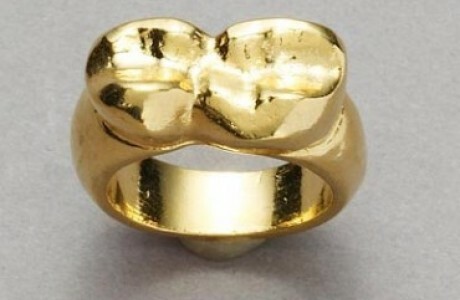 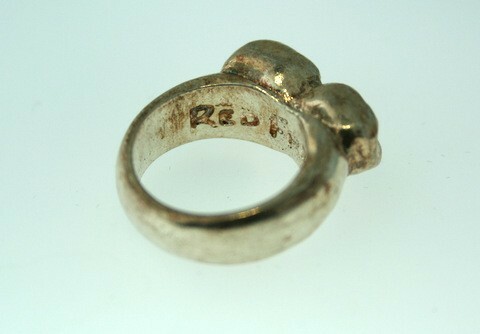 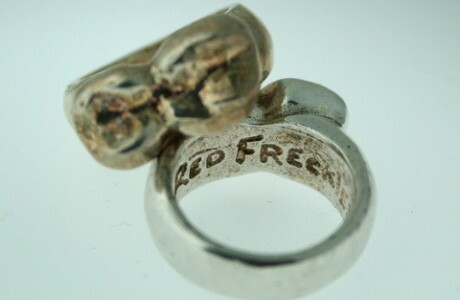 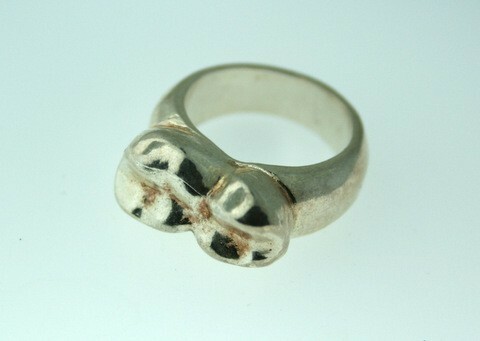 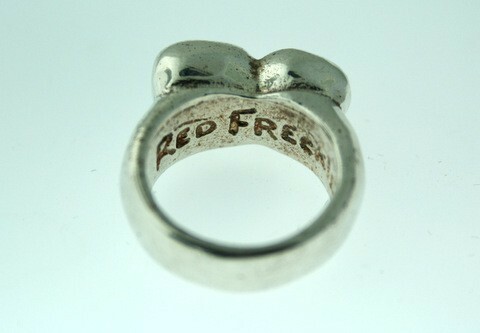 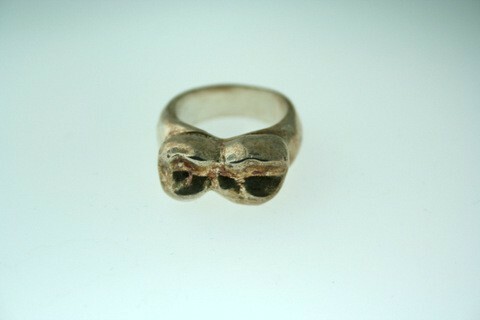 This Ring is molded after the designer's own Molar. Available in Gold or Silver plated. 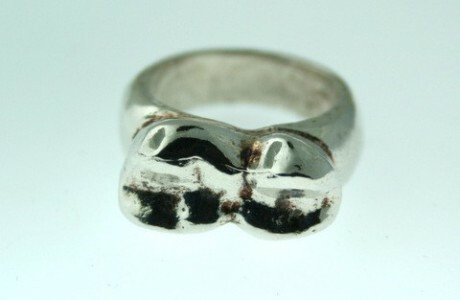 (Polished or Unpolished).